We can assist and advise you in the selection and purchase of your thoroughbreds at public auctions or by private purchasing. 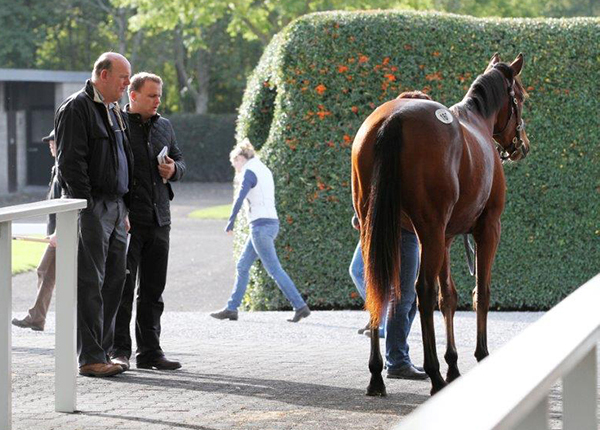 Whether you wish to buy foals, yearlings, breeding mares, stallions or horses in training, Tony and David have experience of purchasing horses in Europe and the USA and will use their knowledge and expertise to find you the best possible prospects. Based on the conformation, pedigree and racecourse achievements of your breeding mares we will select and advise you on suitable stallions for them. 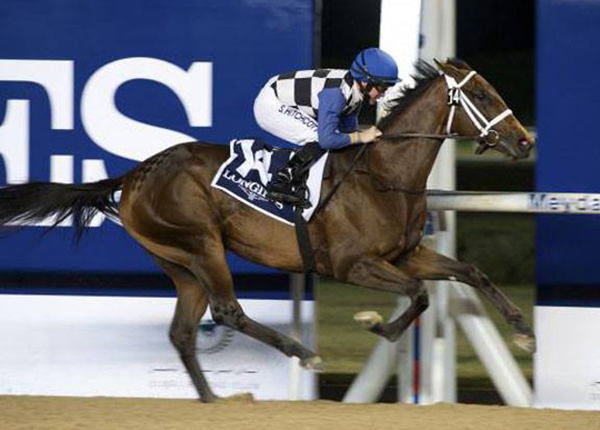 We will purchase for you stallion nominations at the best possible terms and conditions. Click on the Stud Farm tab for more information. Ireland has 27 racecourses and some of the best trainers, jockeys and stable staff in the world. Increasing prize money makes it attractive for owners to race their horses in Ireland. 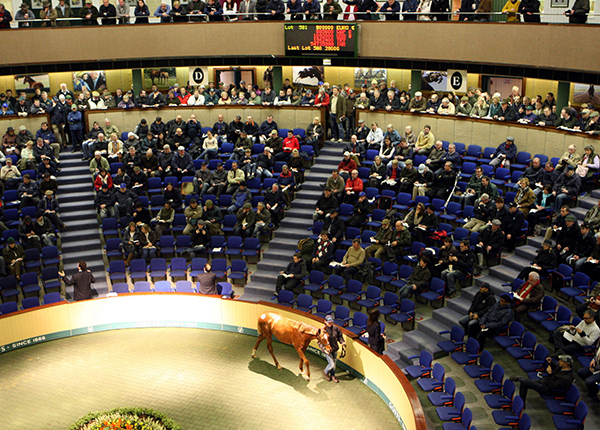 Whilst competition is keen, success for your horses in Ireland ensures significant added value for their future breeding careers or onward sale to international buyers. We regularly visit and manage your racehorses, in co-operation with their trainers, to provide you with the best opportunity for enjoyment and success.